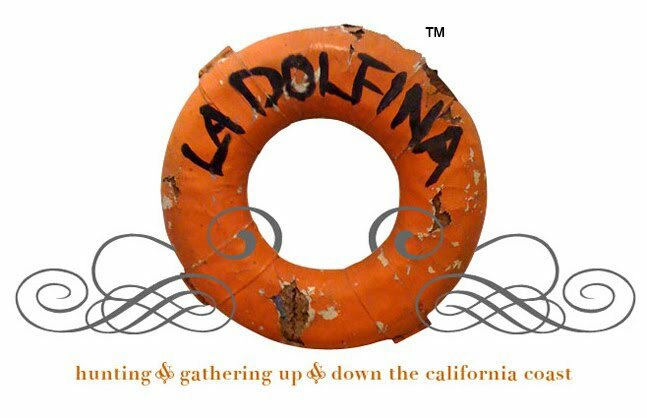 LA DOLFINA: Fun with Finials! I've always wanted to make my own finials. I recently came across 2 unusual pieces of coral that were perfect candidates. I don't know why I never attempted to make my own before but you can be sure that I will be looking for finial candidates while on the hunt from now on! This one is really dramatic in both size and shape. I love capturing its beauty in a finial where it will eventually be displayed atop the perfect lamp. I couldn't believe this specimen that naturally resembles a classic finial. In my opinion, a finial is the perfect way to individualize a lamp and shade. It never ceases to amaze me how much the finial adds to the presentation of the lamp as a whole. Some of you might remember this pair of malachite earrings I bought at a rummage sale last year with the intention of turning them into finials. What do you think of their makeover from dated, broken earrings to a pair of chic new lamp finials? What beautiful finials! So creative! Brilliant! Perfect finishing touch. Where did you get the base? These are great! Do you have a good source for the bases? I'd love to try them! Terri, I would say you chose three perfect candidates for your finials!! AMAZING!!! I wish I live vicariously through your blog. I used to have the time to do all the wonderful things you do...now I just revel in your amazing projects!! 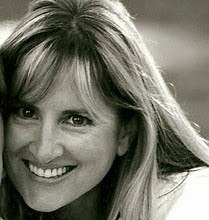 Terri you are amazing! These are such beautiful and unique finials! I love the shells, and then saw the malachite! Stunning! Excellent! I love the coral most of all, but they are all interesting. Did you have to buy the base, or used ones you have? You are amazing!! These are soooo beautiful and you are so right its the perfect crowning touch to any lamp. Brilliant! i think you are massively talented!!! and, i will hope that you decide to make this a business. there is a whole in the industry for chic, original finials. i know, i am endlessly searching at the markets i attend. Hi Terri, your finals are fabulous, I too have wanted to make some and you sparked my creative interest again to make one or two. Of course the earring ones were a great up styling to their rather tired old use to now a new use for them. I hope you are getting out in that beautiful back yard and enjoying your summer? This is a very useful article and pic for the readers, especially for me thanks. I love them all! I have made a few finials in the past, it is always a thrill to find a treasure to use! HI Terri are the coral finials for sale by any chance? one of those would be perfect on a lamp i'm designing using a French wire-covered turquoise glass sea buoy (old)... the perfect touch... what are the dimensions and if for sale let me know!